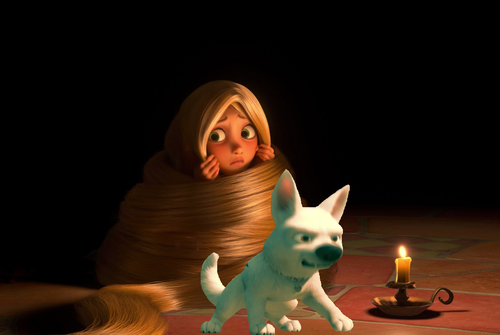 "Save Me, Bolt!". XD. HD Wallpaper and background images in the डिज़्नी क्रॉसोवर club tagged: disney pixar. ^Thanks! 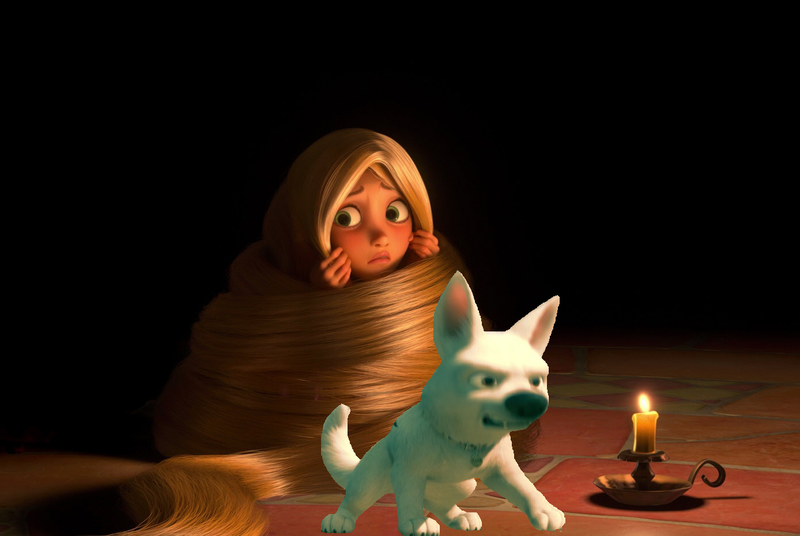 I really wanted to put these two together and when I saw Rapunzel in this pose, I couldn't resist it!